and easy installation and it takes up less space. 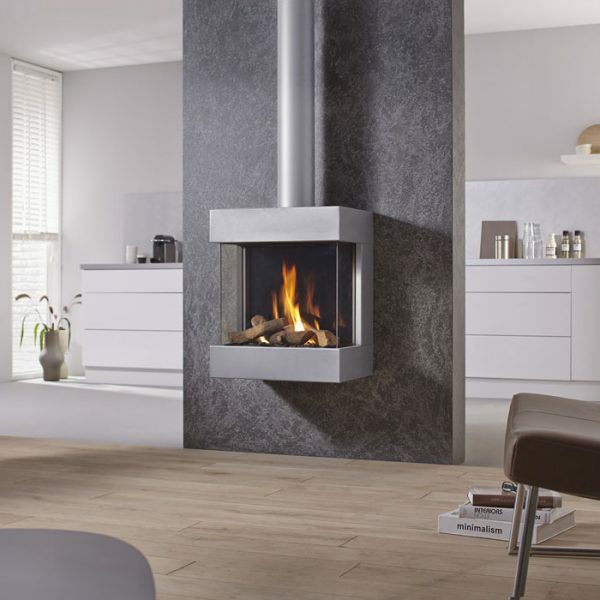 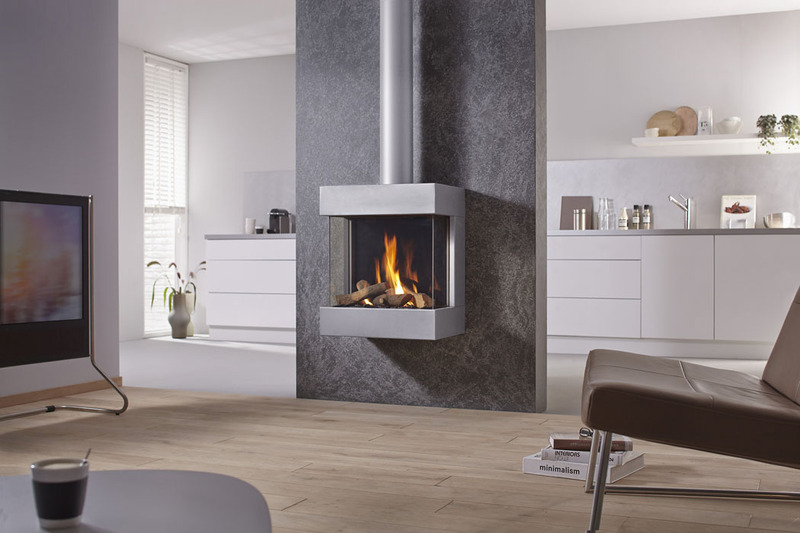 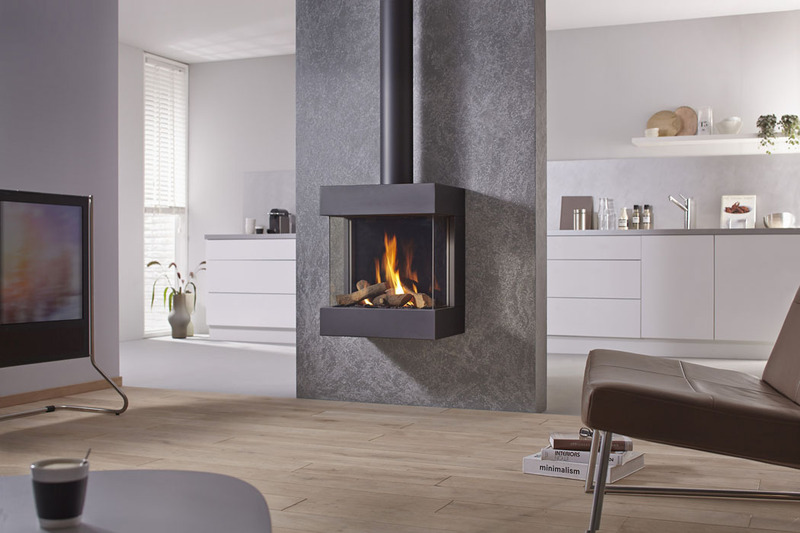 The flue from the top of the fire can be concealed behind a matching flue cover. 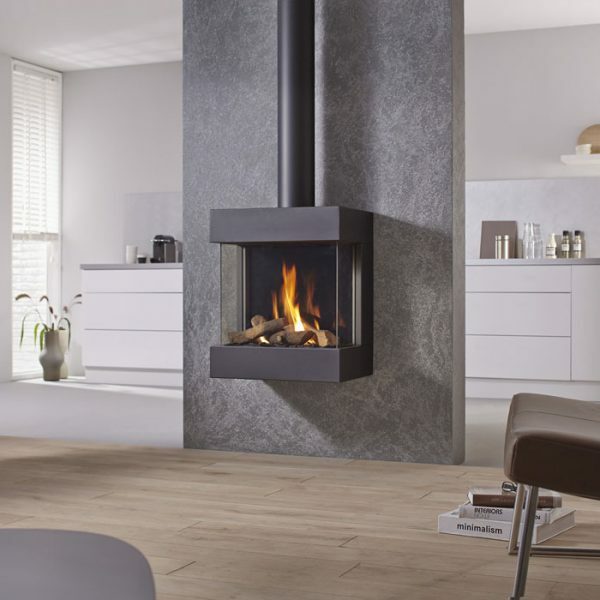 With an efficiency of 81%, and a heat output of 4.1kW this makes a cost-effective addition to your home. 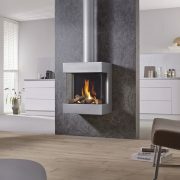 Supplied with a remote control with electronic ignition, thermostat and clock function.